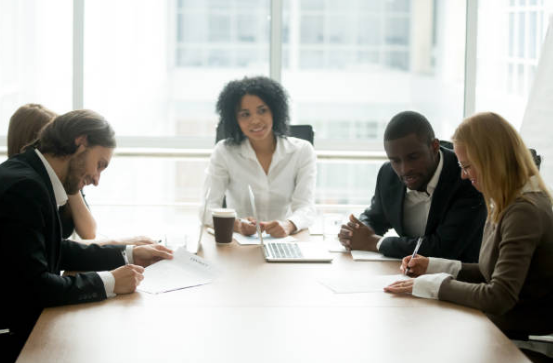 Brown Gaines, LLC provides a variety of general corporate and consultative services to our business clients to assist them in growth, development, compliance and carrying out typical corporate obligations. 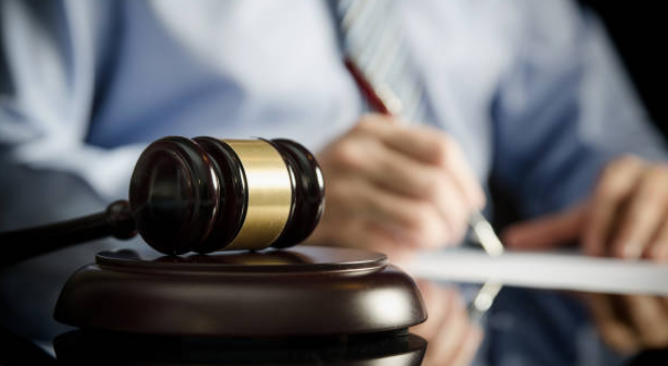 We provide quality and skilled representation to business clients in resolving disputes, avoiding litigation and when the need for litigation arises, successful advocacy. Brown Gaines, LLC represents business of varied sizes in federal and state government contracting. We will work with your business to obtain the relevant certifications to become a government contractor and shepherd the business through every aspect of the procurement process – bids and proposals, contract negotiation with government officials, teaming agreements, non-disclosure agreements, subcontracts and contract administration. When challenges arise, we will work closely with your business to resolve them expediently and with minimal interruption to your business’ operations. Brown Gaines, LLC provides consultative services to businesses to ensure compliance with federal and state employment and wage and hour laws. 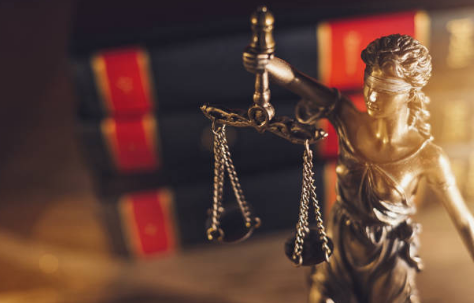 Our attorneys represent businesses in employment litigation, including claims brought pursuant to Title VII of the Civil Rights Act, the ADA, the ADEA, the Fair Labor Standards Act and the Family Medical Leave Act. Our attorneys provide labor representation to Unions and Employers. Our labor practice extends to representation proceedings, assertion and defense of ULPs before the NLRB, DOL investigations, LMRDA compliance actions, collective bargaining agreement negotiation and adjustments of grievances.